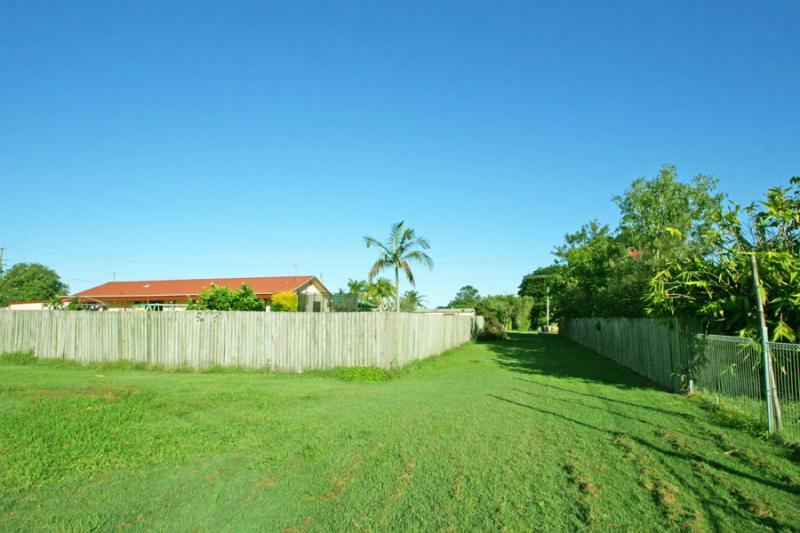 A big 2023m2 block with an unformed lane at the rear and paling fences down the two side boundaries. 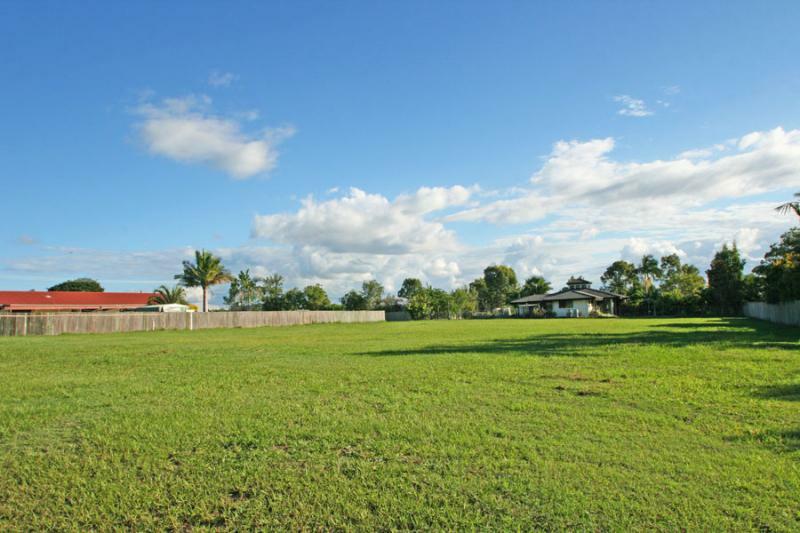 Reasonably level and completely cleared with a lush lawn and NO covenants whatsoever, allowing you complete flexibility when it comes to building a home of your choice. 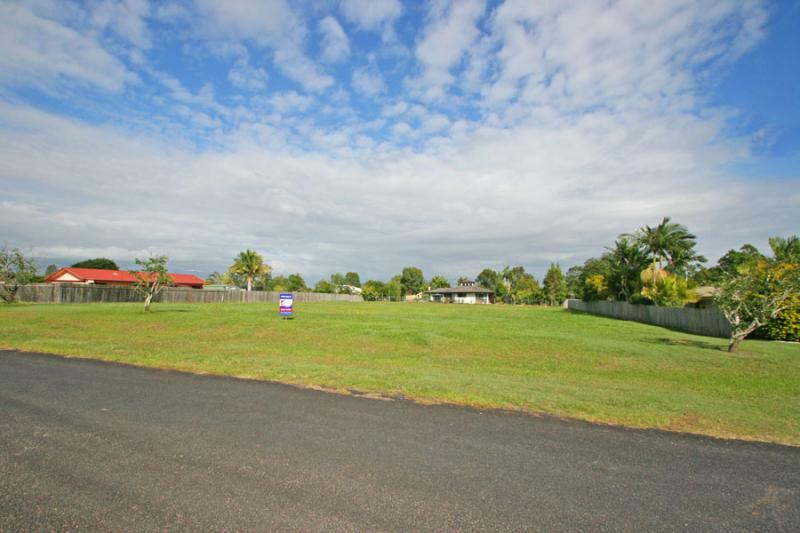 Situated in an elevated flood free position in the picturesque village of Lawrence just a short distance from the local primary and pre-school. 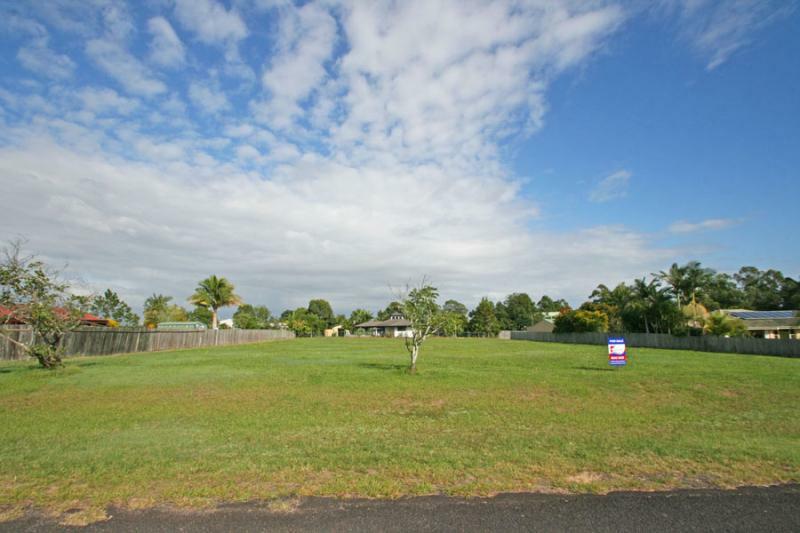 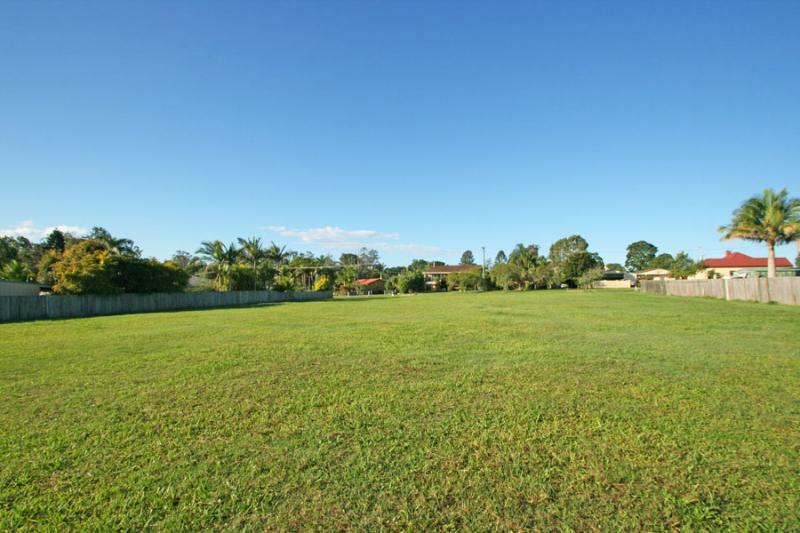 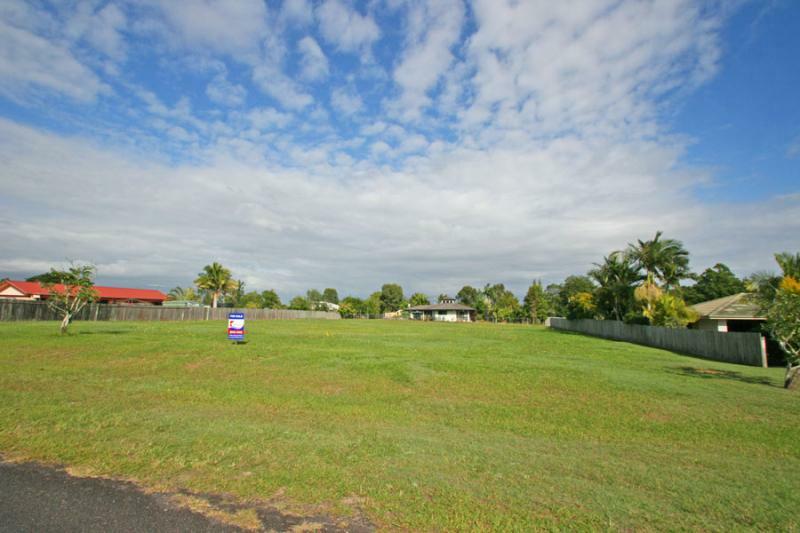 Handy to both Maclean and Grafton with a boat ramp and jetty down by the river approximately 1 klm from the property. 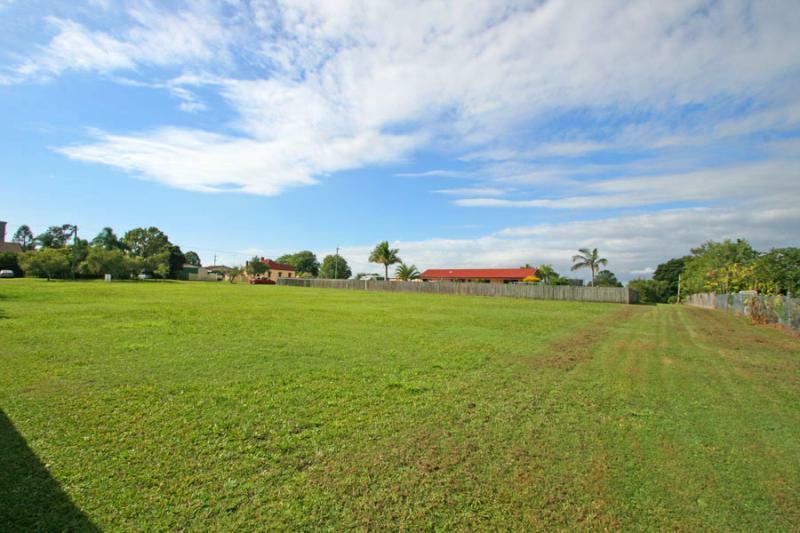 Other local facilities include a general store, post office, tavern and golf course.